An entertainer’s dream, this home has everything you need at your fingertips for entertaining guests. The Coral's breezy and spacious layout oozes luxury at every turn. 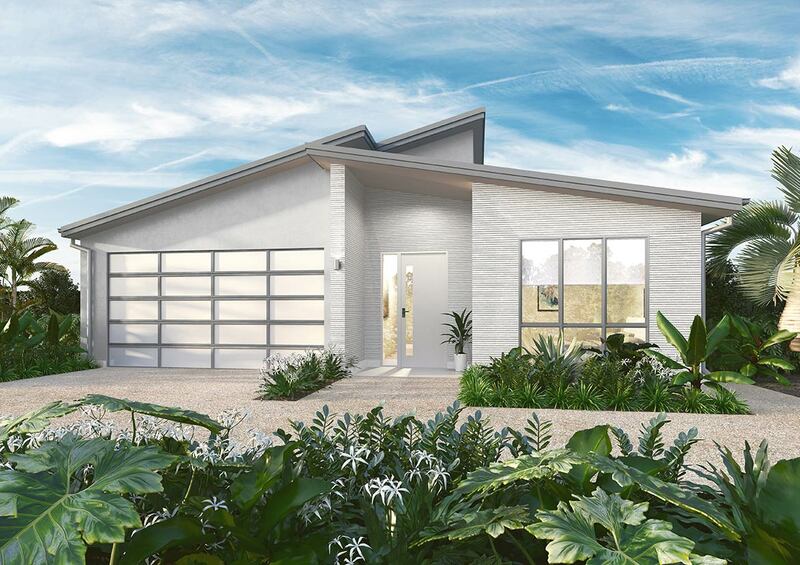 The architecturally-designed floor plan seamlessly connects indoor and outdoor living to create the perfect entertaining space. The chef's kitchen features luxury Smeg appliances, stone bench tops and a servery window to the alfresco area. Other highlights of the design include a generously sized master bedroom, with walk-in wardrobe and ensuite. Two additional bedrooms feature built-in robes and a stunning guest bathroom. 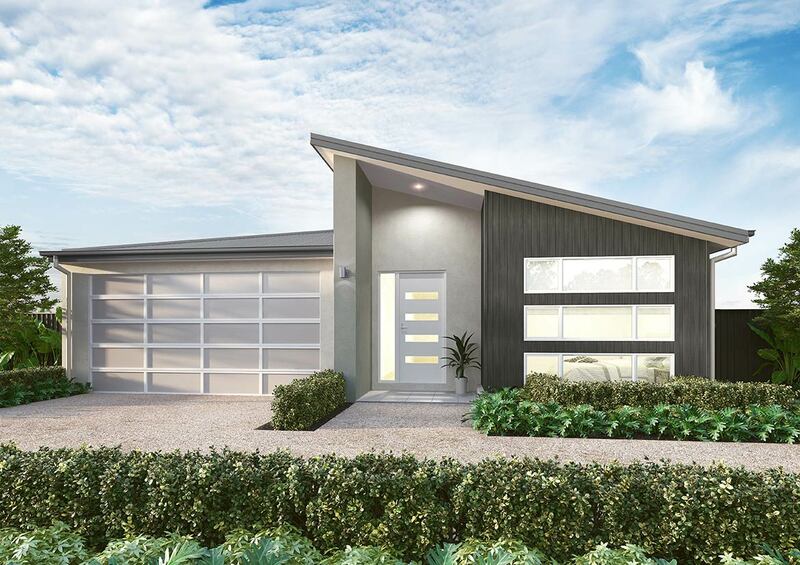 With a two-car garage and masses of storage, is this the perfect home for you? Bright and breezy are words that come to mind when thinking about the Beach Haven. 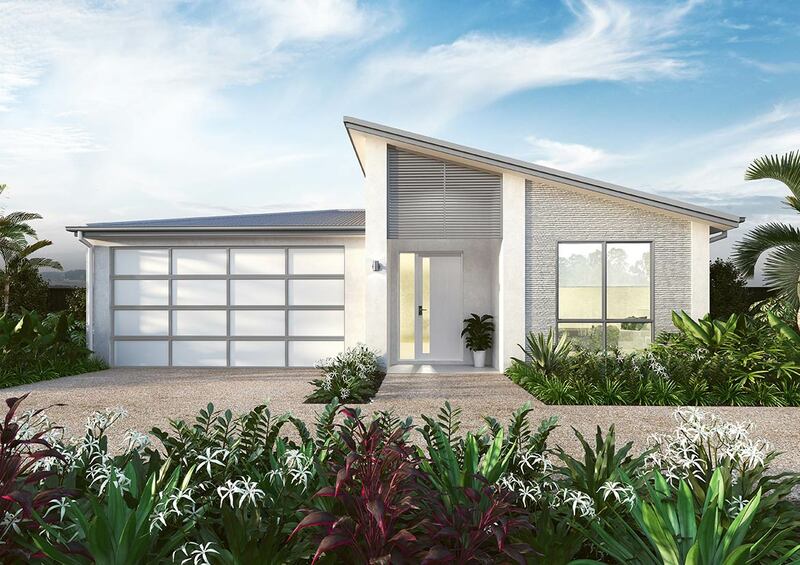 The largest house available at GemLife Lennox Head, this beautiful open plan home creates a feeling of light, airy spaces. 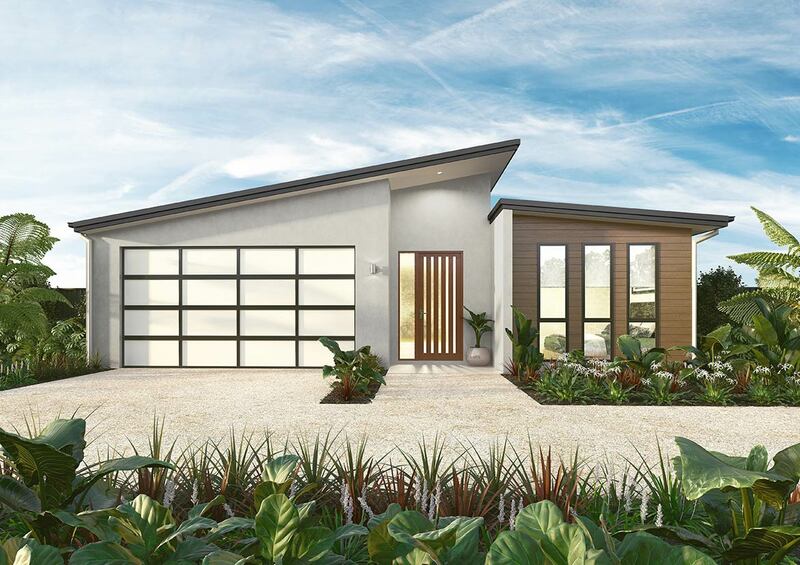 Practicality, convenience and elegant simplicity are words that come to mind when thinking about this home design. Open plan living and dining leads onto spacious alfresco and courtyard areas, perfect for a relaxed indoor/ outdoor lifestyle. 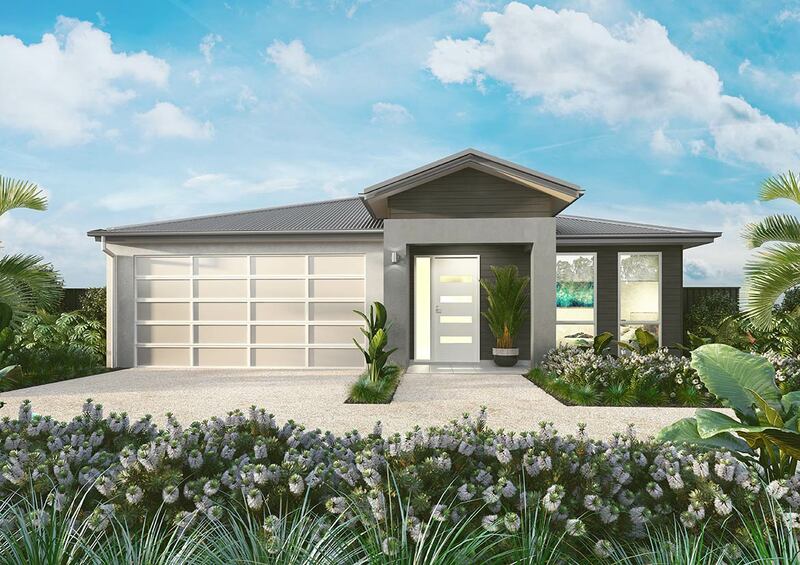 Relax in the compact yet spacious comfort of this open plan home. 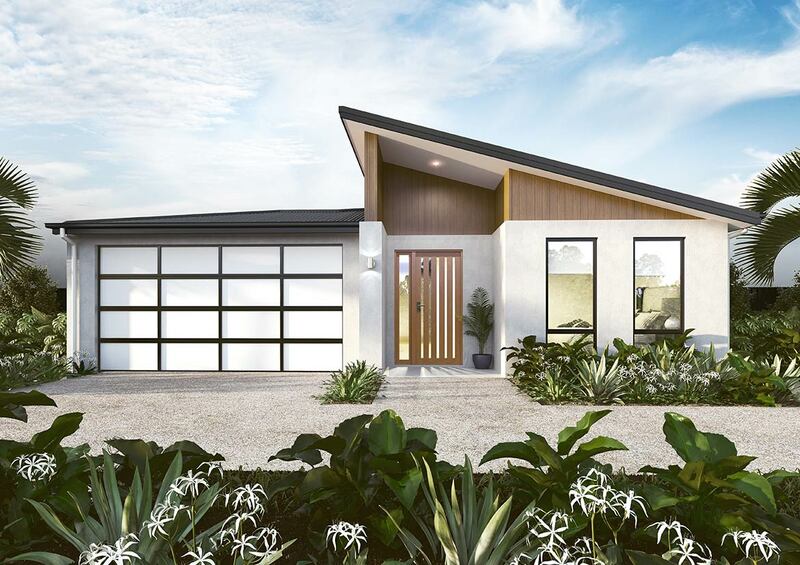 Designed to let light and breeze flow through, the Headland creates a fresh, airy haven, equally suited to relaxing at home or entertaining with friends. 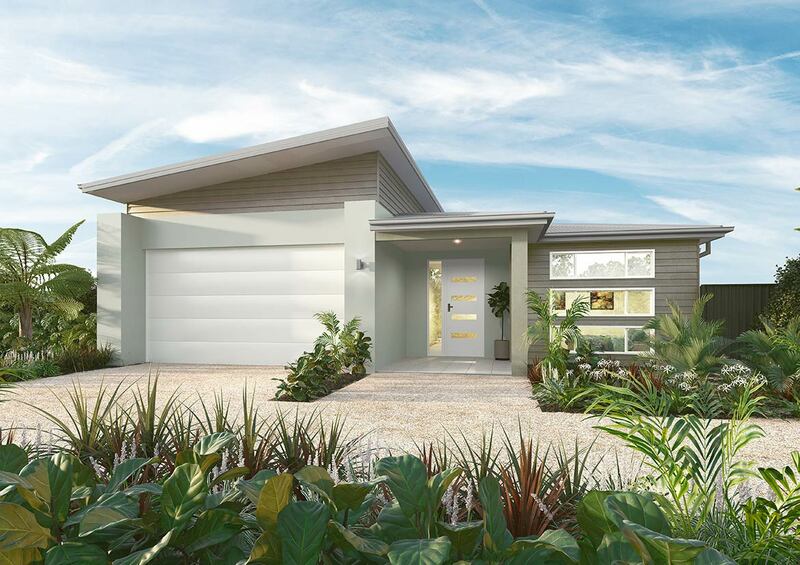 Ocean Breeze combines all the elements of open-plan living in a streamlined design. 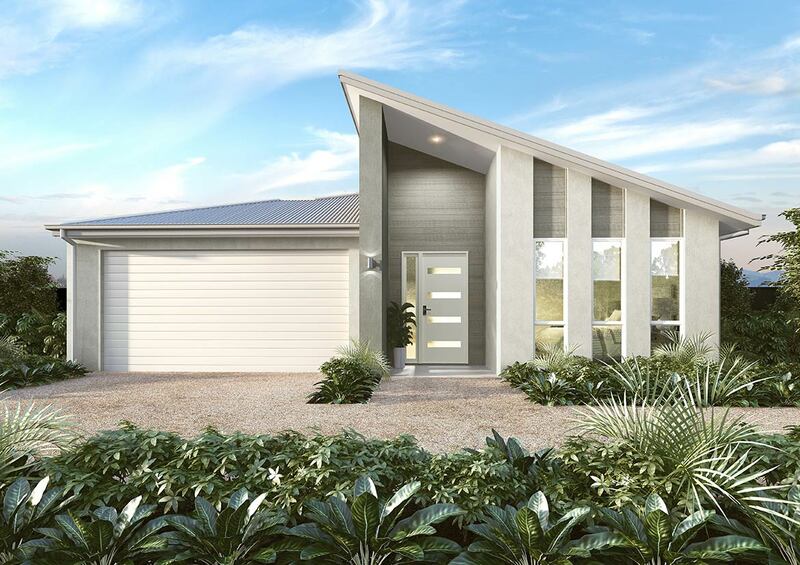 A compact yet well-appointed home, the Peninsula has everything you need to enjoy your retirement with every modern convenience. An entertainer’s dream, the Sea Spray has it all. The kitchen is equipped with everything a master chef needs including walk-in pantry, European appliances and stunning stone benchtops. The Shoreline is a very spacious home designed around lifestyle. 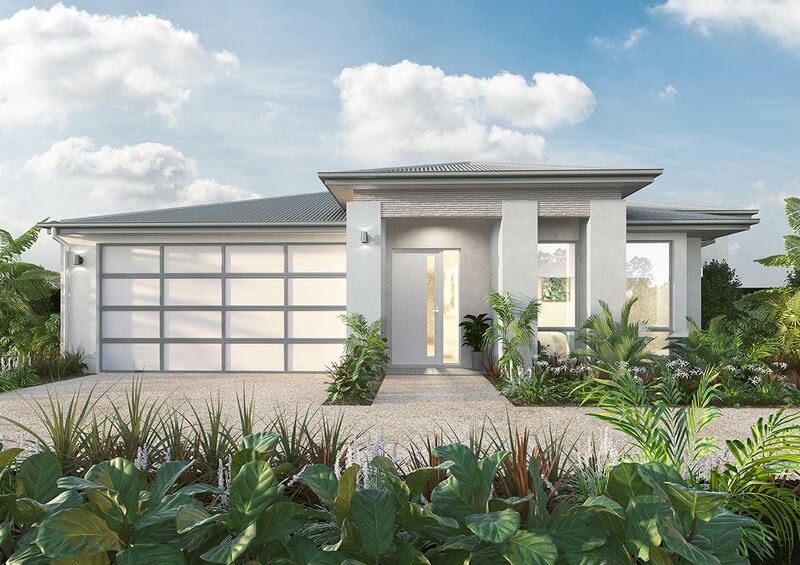 Whether you love a quiet night on the couch or a gathering of family and friends, this is the ideal home for you. 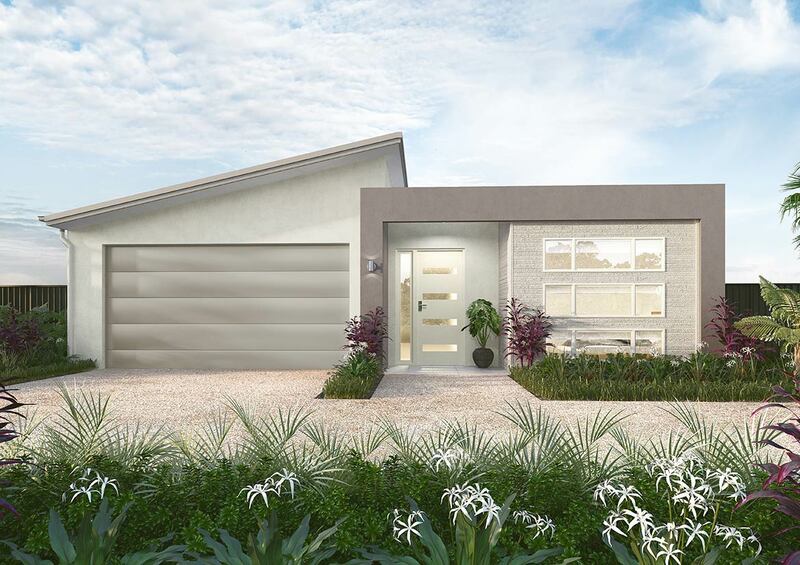 Designed with convenience and practicality in mind, this spacious home ticks all the boxes. Compact yet spacious, the Beach Haven uses space efficiently inside and out, providing maximum convenience and comfort. A large alfresco area with adjacent court yard provides plenty of space for outdoor entertaining. Spacious dining and living areas are perfect for indoor entertaining, and the centrally located kitchen makes entertaining a breeze. Smeg cooking appliances and beautiful stone benchtops add to the gourmet experience. The home has a spacious master bedroom with walk-in robe and double vanity ensuite, and two more built-in bedrooms with a central bathroom. 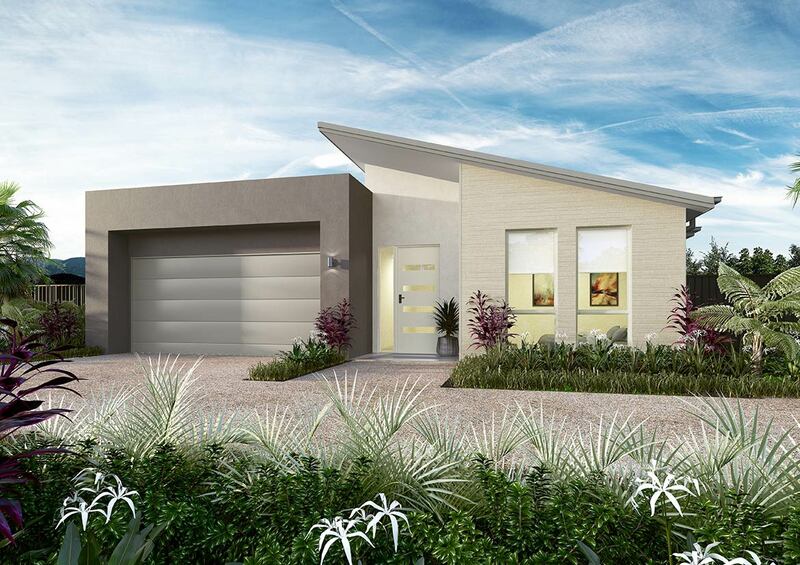 Plenty of storage and a two-car garage make this home the perfect haven for empty-nesters!